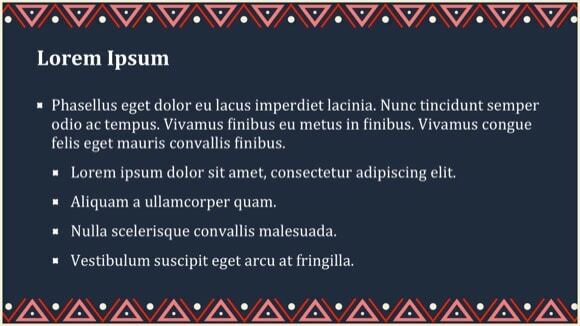 Native American PowerPoint template - FREE! 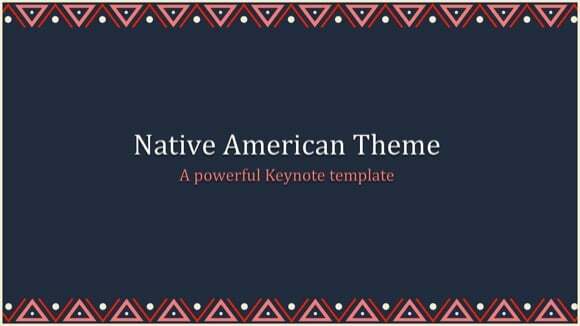 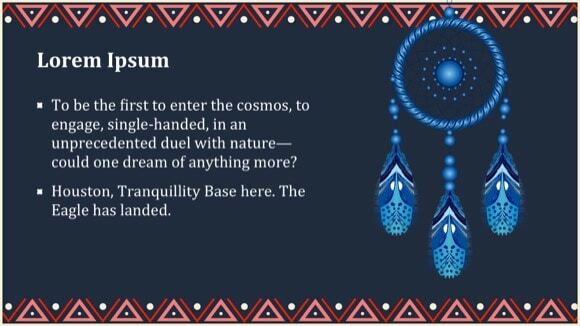 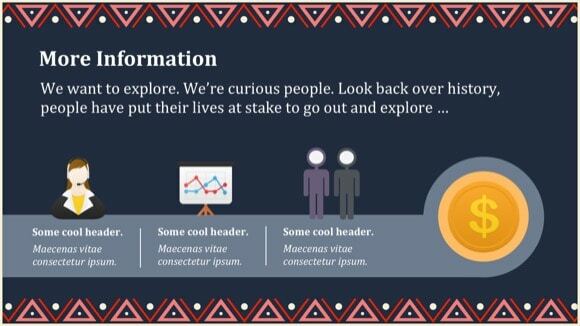 Native Americans Theme is a free native template for PowerPoint that you can use to create presentations about native culture or natives. 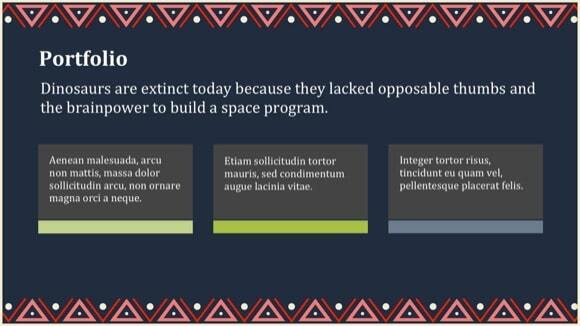 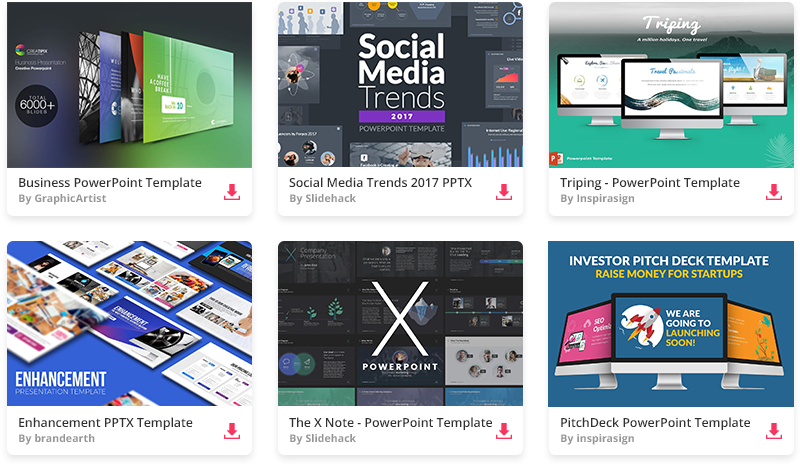 The modern design with American Indian elements of this PowerPoint theme can also be used for pedagogical demonstrations. 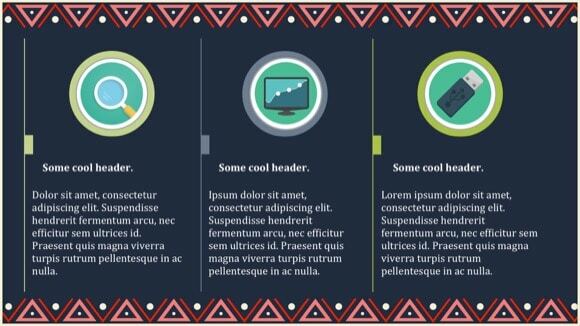 The clean and fresh theme fits with current design trends, whereas the geometric shapes used in the background give it a more dynamic look. 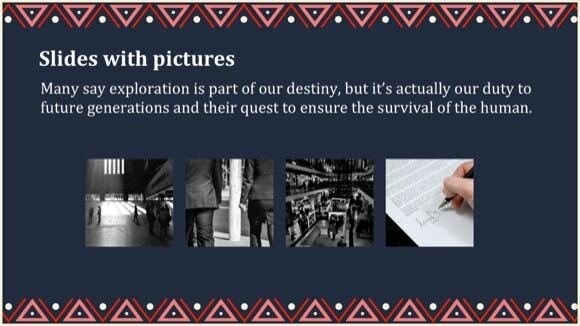 Native American theme is perfect for presentations about history and natives. 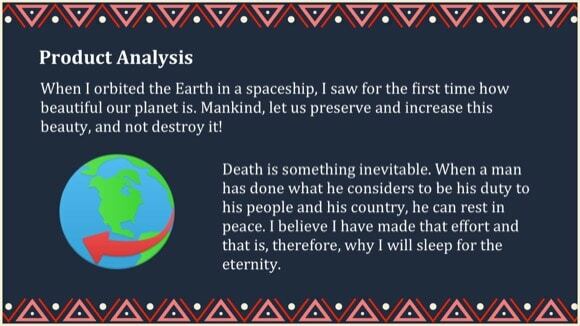 Download it now with one click of a mouse button.